Driveway Alarms are one of the best security devices you can invest in today because they are an affordable, practical and useful investment for the added security of your home or business. 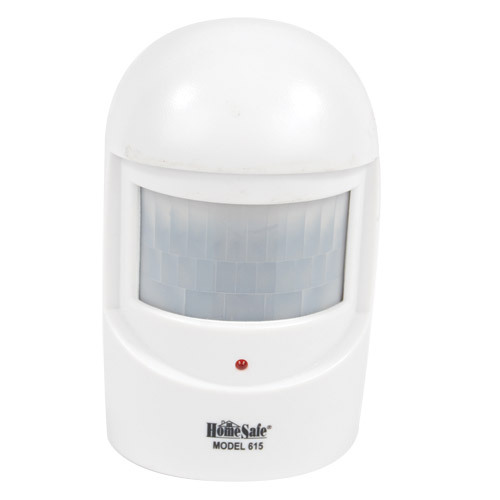 Driveway alarms alert you whenever the infrared sensor detects any person or vehicle entering the protected area. 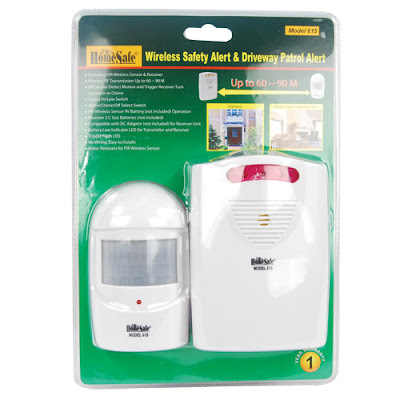 You can install driveway alarms at the main entry points in your home or business so you are always aware when someone is entering or leaving your property at any given time. 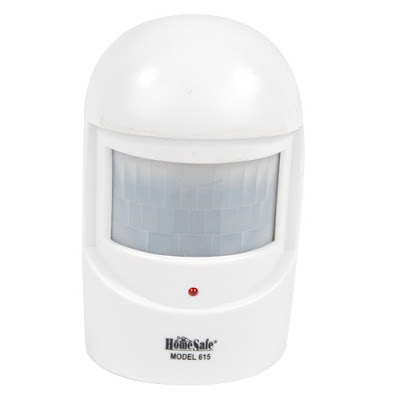 Driveway alarms use motion sensor technology to detect movement within a certain range and transmits a signal back to the main control panel. 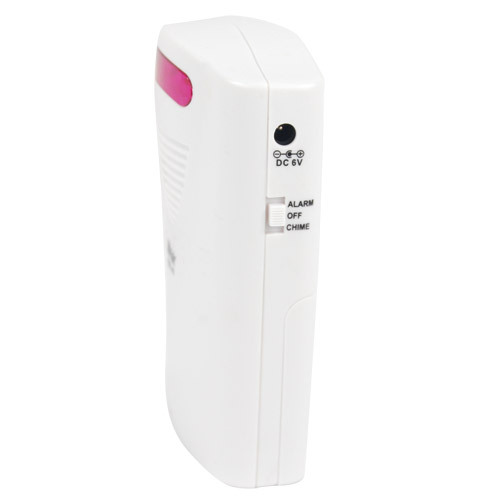 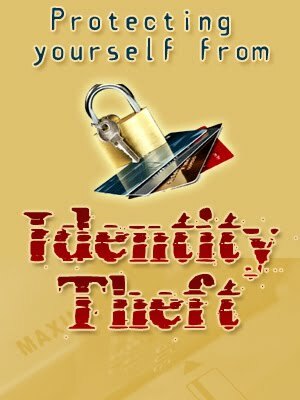 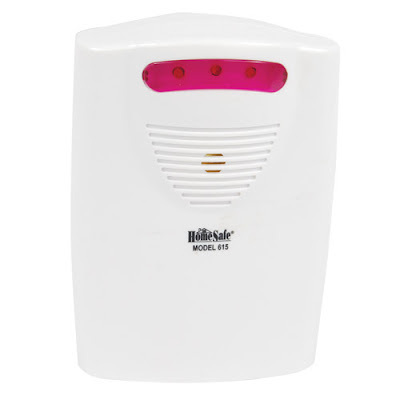 The receiver then sounds an alarm or chime which signals that activity has been detected on the premises. 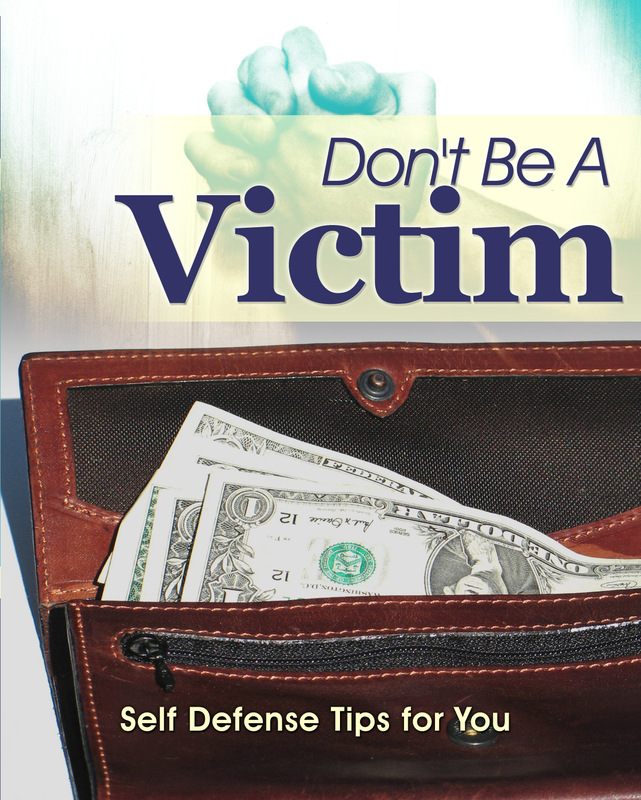 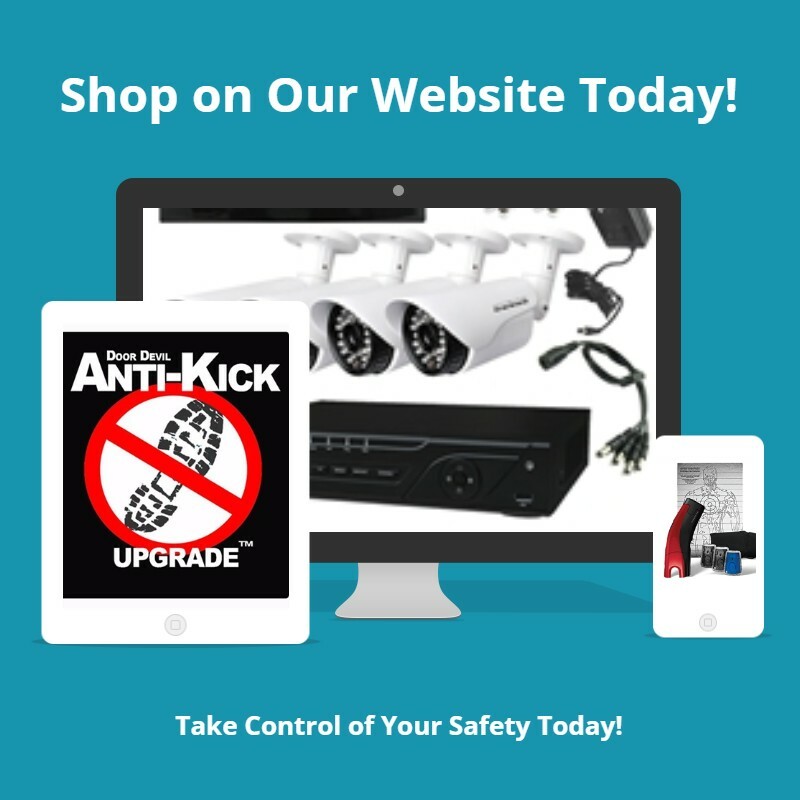 These alerts enable the owner to quickly decide what actions to take. Even though driveway alarms are very affordable, they are extremely efficient as home or business security devices because they work on an instant sensory relay system that's linked to the control panel. 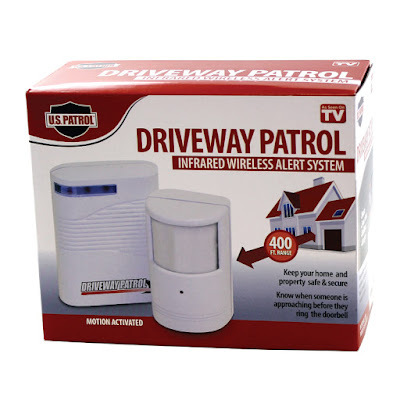 Most driveway alarm systems are pretty hard to break-through without activating them and thus experts recommend them as an addition to video surveillance to further increase their security measures. 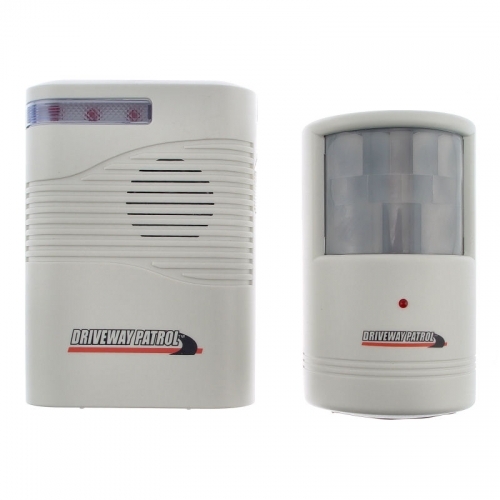 Deterring intruders, ensuring your privacy and giving you peace of mind are just a few of the many benefits of securing your home or business with a driveway alarm system.